Mel Gibson’s first movie as a director in over decade, Hacksaw Ridge had it’s world premiere, out of competition, at the Venice Film Festival, taking place on it’s long standing home of the island of Lido, last night, and, as reported by Deadline, the movie moved the audience to their feet, receiving a 10 minute standing ovation after the credits rolled. You would think this was nothing out of the ordinary, expect standing o’s are a something of a rarity for this particular festival. Six minutes in, Gibson and stars Andrew Garfield, Vince Vaughn, Hugo Weaving, Teresa Palmer, and Luke Bracey were asked to go down into the audience, where they mingled with those in attendance. Telling the true story of Desmond Doss (Garfield), the first conscientious objector to receive the Medal of Honour, a pacifist and army medic who saved 75 fellow soldiers on Okinawa without even carrying a gun, this bodes incredibly well for the movie’s chances in this year’s Oscar race, especially with the praise been heaped upon it after it’s first critics screening. 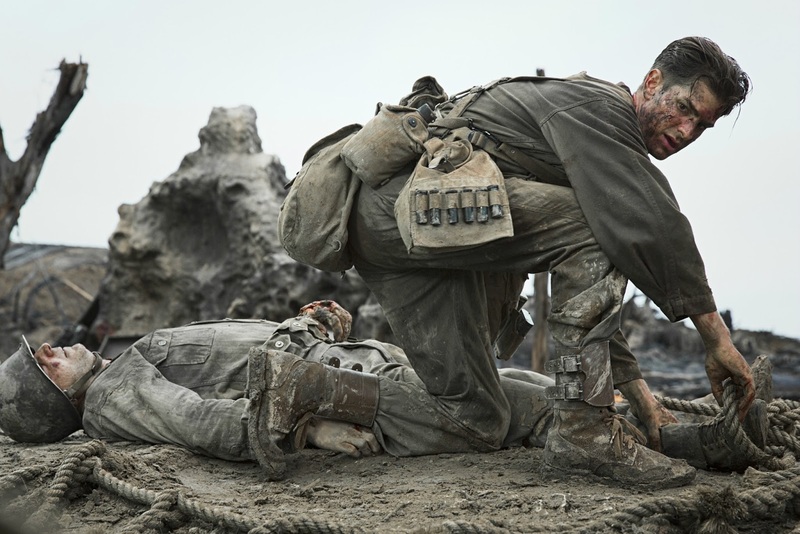 Hacksaw Ridge is released in the U.S. on November 4th, in the heart of awards season. No word yet on when it reaches those of us on this side of the pond.